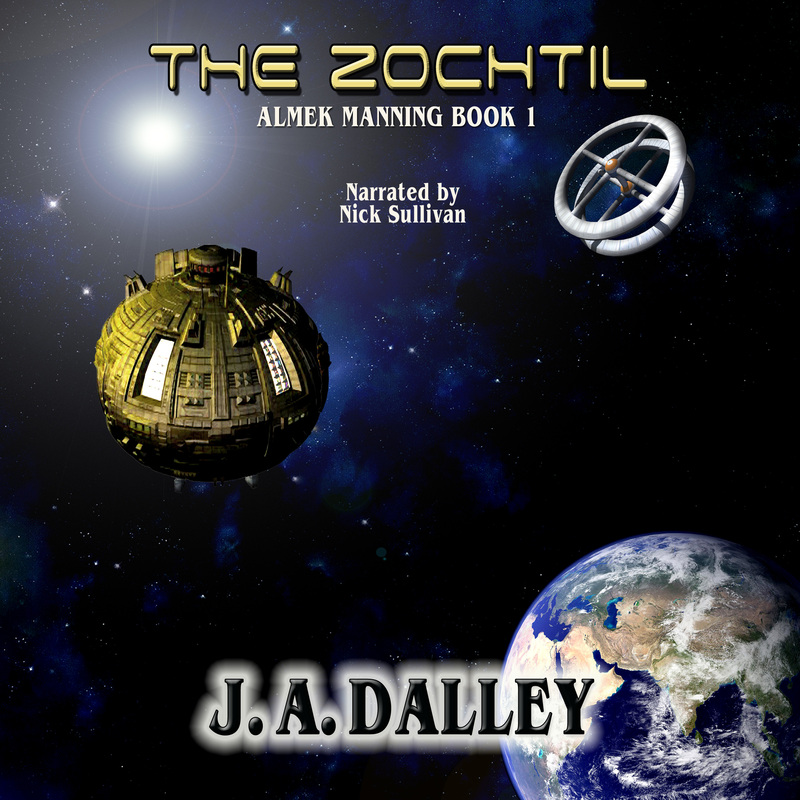 The Zochtil is available at Amazon, Audible, and iTunes as an audiobook. First after much struggle and frustration the Zochtil has finally made it onto iTunes, so you can now purchase it and read it through iBooks. Second and much more important (Insert Drum Roll Here) The audiobook of the Zochtil has been submitted to Amazon, Audible, and iTunes. It will be available in 1-3 weeks. 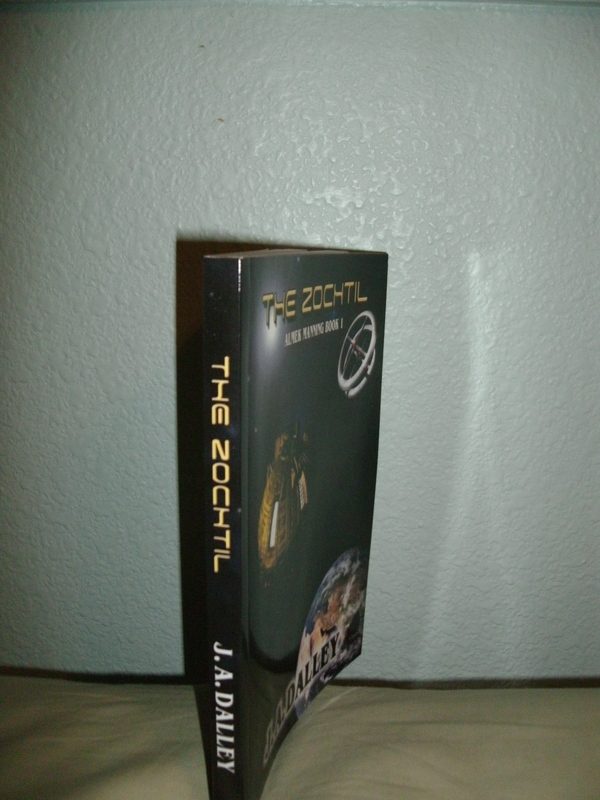 One final comment, if you would like a chance to win a free signed copy of the Zochtil follow this link to goodreads where the giveaway is being held. 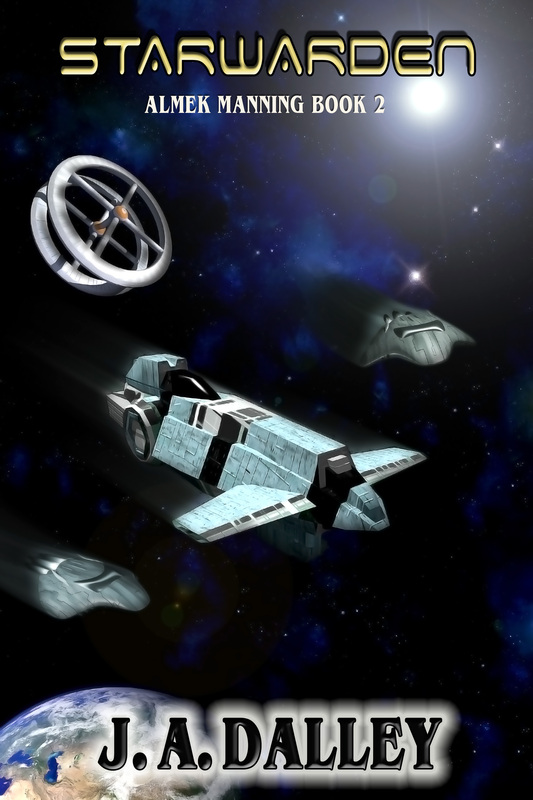 The first two chapters of Starwarden have been posted on this website. Check the bar above or follow this link. 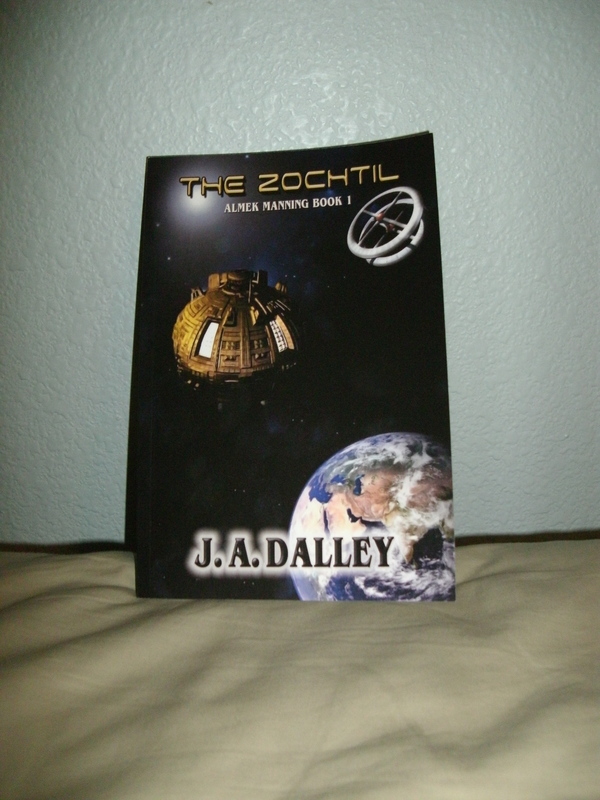 Proof of the Zochtil has arrived! 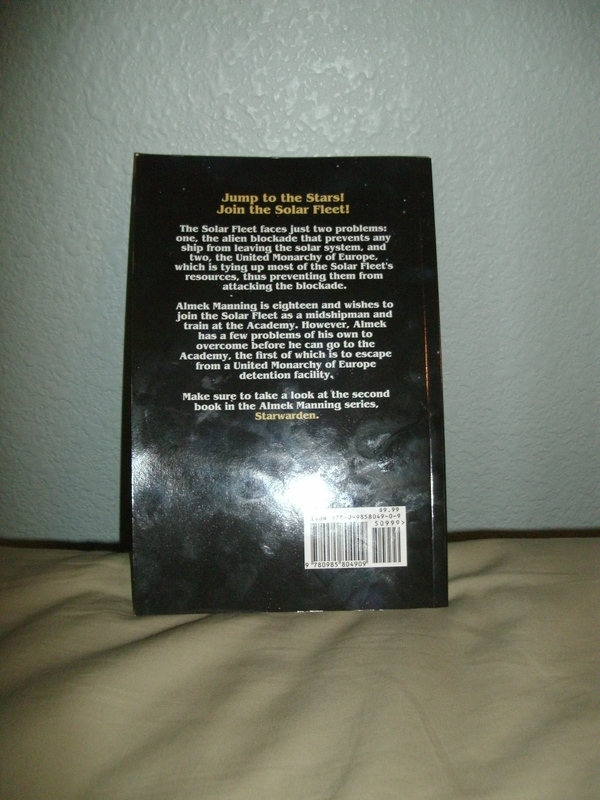 Almek Manning survived the first part of his military training at the Solar Fleet’s boot camp, and now he must face the rigor of life at the Academy. 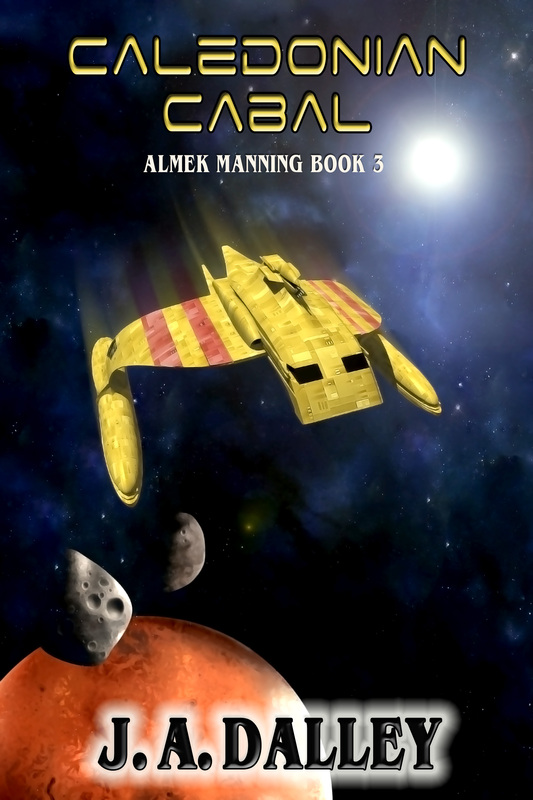 Meanwhile, the cease-fire between the Solar Fleet and the United Monarchy of Europe is becoming increasingly fragile, and Almek has began to wonder if he can finish his education quickly enough to help fight the war… However, Sky Marshal Kitt, Jack Dalton, and High Admiral Numair have plans for the young midshipman and Almek’s choices may yet decide the outcome of the war.